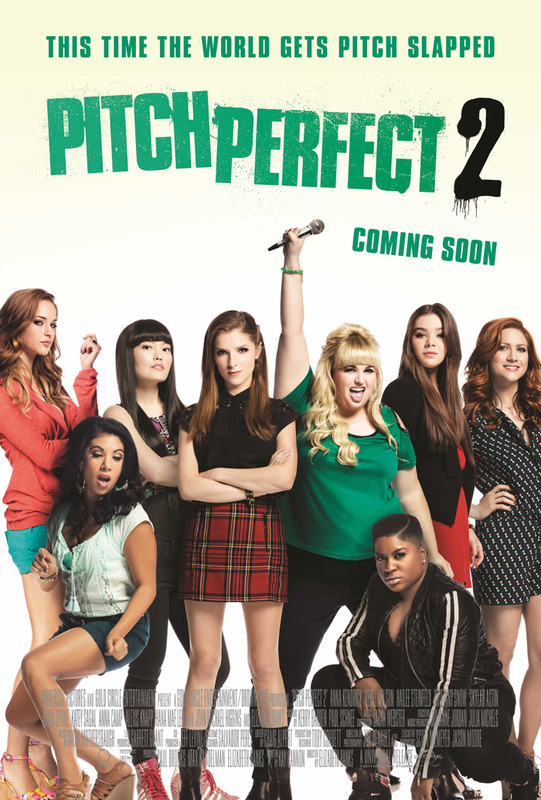 Friendship and music hit the right spots in the new full trailer of Universal Pictures’ eagerly anticipated comedy sequel Pitch Perfect 2 which may be viewed at http://youtu.be/OSXYuIJeF2M. The Barden Bellas are back in Pitch Perfect 2, the follow-up to the original smash hit. The comedy is helmed by Elizabeth Banks, co-star and producer of “Pitch Perfect,” and produced by Paul Brooks, Max Handelman and Banks. Writer Kay Cannon returns to the team to pen the next chapter. Opening across the Philippines on May 13, 2015, Pitch Perfect 2 is distributed by United International Pictures through Columbia Pictures. ← ‘Marvel’s Daredevil’ is renewed for Season 2!